One of her best dresses. The Duke and Duchess of Cambridge are back making attending royal engagements together after Kate Middleton returned from maternity leave last week. Today, they're at the Global Mental Health Summit in London as they are advocates for mental health, working on the Heads Together campaign since 2016. The global summit is being held in an effort to introduce measures that will improve mental health all over the world. 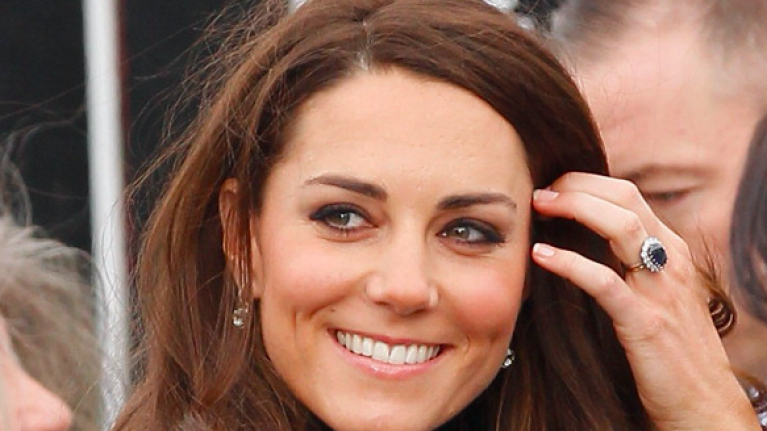 Of course, eagle-eyed Kate fans and a number of royal correspondents have spotted that she's wearing a dress she's worn before, one of our favourite looks to be honest. 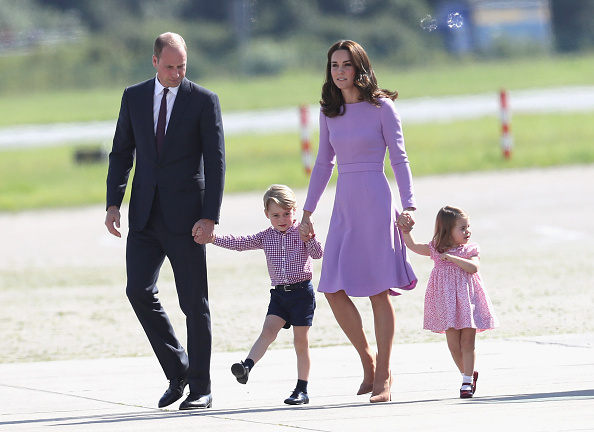 The mum of three previously wore the lilac Emilia Wickstead piece while leaving Hamburg Airport as part of last year's Royal Tour of Germany and Berlin. Kate was pictured with her husband and their two children, Princess George and Princess Charlotte before they boarded the flight and the resulting pictures were seriously adorable.